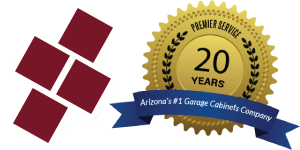 Arizona's Premier Garage Cabinets Phoenix AZ Company For Over 20 Years! 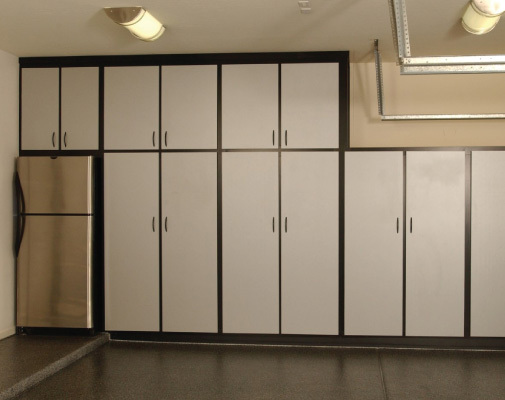 Get a FREE garage cabinet design now! 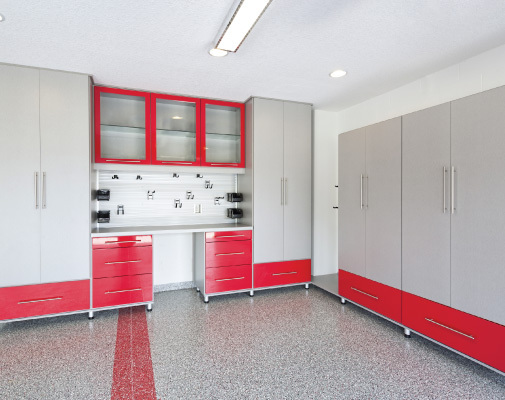 Our exceptional approach to, and passion for garages has been at the heart of our strategy for building the Valley's #1 garage cabinets Phoenix AZ company. We genuinely enjoy and are proud of the long-lasting relationships that we have developed with Valley residents all over Arizona that have welcomed us into their homes and allowed us to successfully install our products in over 25,000 homes over 25,000 homes in just the last 10 years. 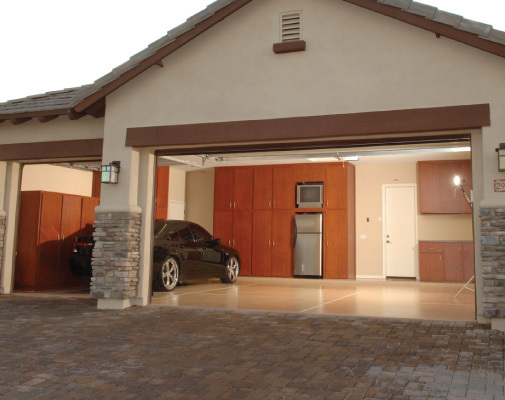 As a leader in garage cabinets AZ, we fully understand that garages are perfectly usable areas. However, these areas are all dependent on the amount of space you have available and how efficiently you are able to store your items. This is what we excel at. Our award winning designers work with you to ensure maximum efficiency when it comes to your garage and the space available. 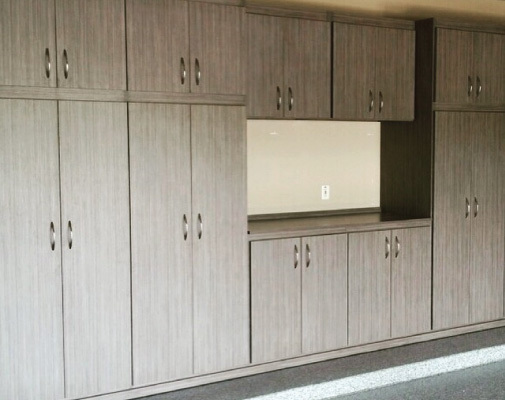 We manufacture and design all of our garage cabinets in Phoenix (along with all other products) which allows us to serve the entire Valley. 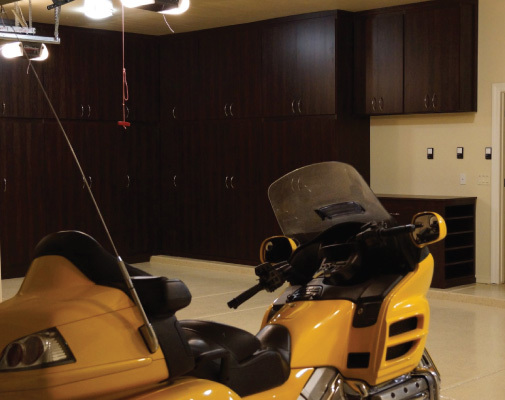 Using only the highest quality of materials to construct our garage cabinets AZ, we offer many standard features that would be considered upgrades with other companies. 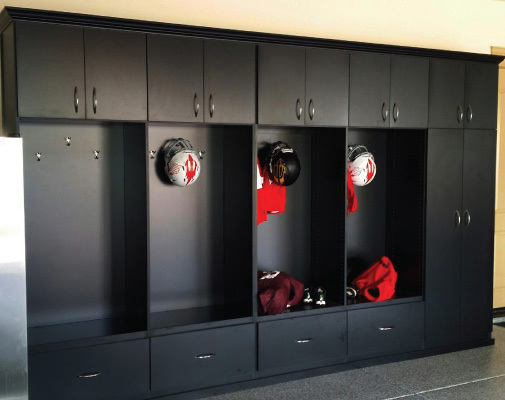 With the industry's largest selection of finishes, accessories and hardware, this allows us to build and install custom garage cabinets Phoenix AZ that will give your garage the customized look you have always dreamed of - all at an affordable price. 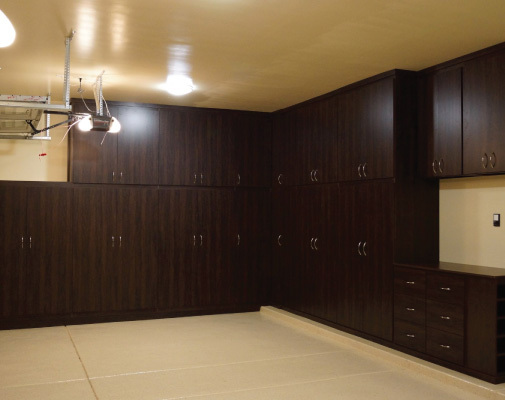 Take a look at our custom closets Phoenix designs and services. Below are some of useful tips and adivce along with our preferred vendors. Please support local businesses when the time comes! 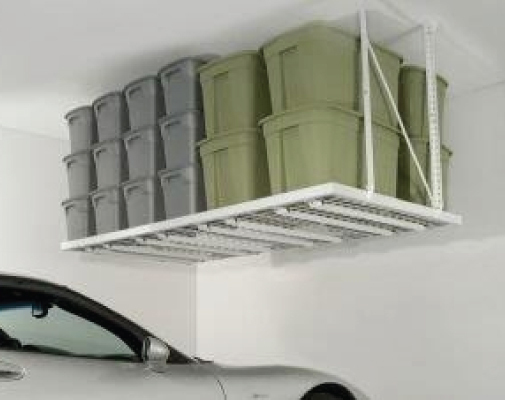 It's easy to get locked out of your garage. Don't let that happen by having the Dealer Locksmith team place remote locks on your garage. It's really cool! A cool home improvement tip is to add faux wood blinds by Direct Buy Blinds or plantation shutters by Rapid Blinds to the inside of your home to really compliment the new cabinets in your garage! After sprucing up your garage, don't neglect your backyard. In Arizona, a pool is almost a necessity, if you are looking for a pool builder in Arizona, visit Arizona's #1 Pool Builder BD Pools and Spas to make your dream yard come to life! We hold many fundraising events each year and all of them are catered by a great catering company. If you need catering please check out Outdoor Grilling Company BBQ for the best BBQ catering around! 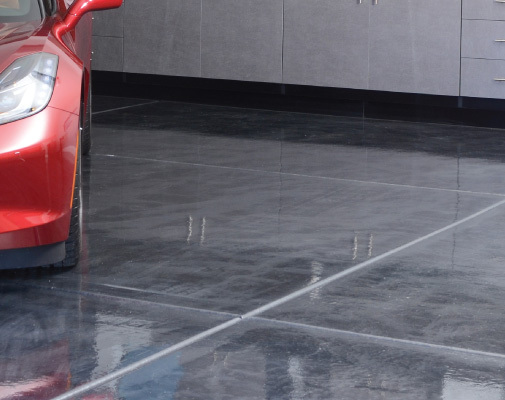 Epoxy floors are a great way to add additional value while giving your garage that additional â€œwowâ€ factor. If you are thinking of applying epoxy to your floors, you may want to consider having a professional come in and take care of the process for you. We would love the opportunity to meet your epoxy flooring needs or fix an existing flooring situation that you may be experiencing. 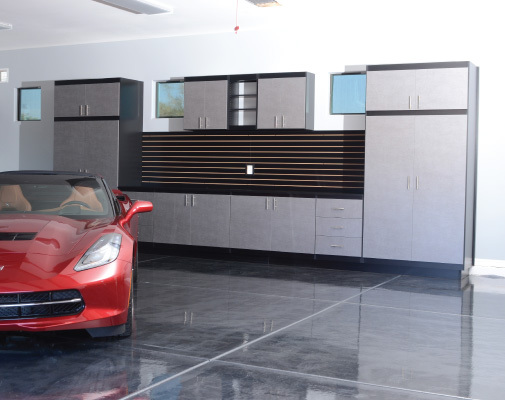 Head over to our epoxy garage floor Phoenix page for more info. We have certified technicians standing by to repair your garage door. After our technicians complete our expert 25-point safety inspection, weâ€™ll offer our best recommendation based on safety, cost and value to you as the customer. We excel at working with your individual needs. 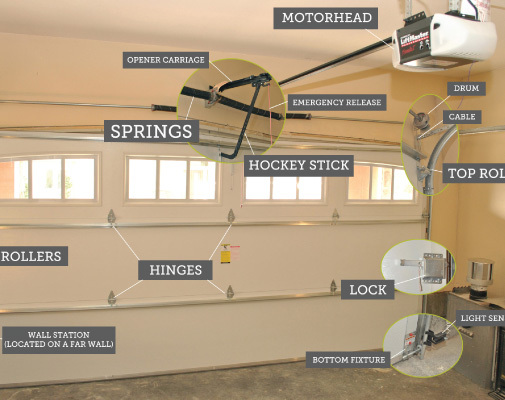 Check out our garage door repair Phoenix page for more info.